Thousands of desperate souls flock to America’s Northern Plains seeking work in the oil fields. 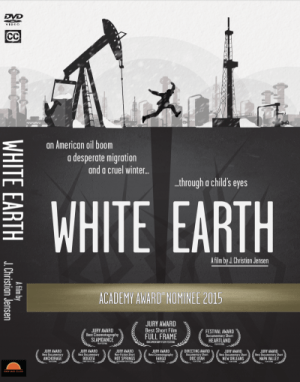 ``White Earth`` is the tale of an oil boom seen through unexpected eyes. Three children and an immigrant mother brave a cruel winter and explore themes of innocence, home and the American Dream.